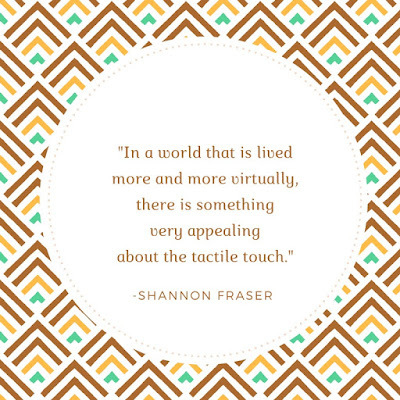 You love being a quilter, right? 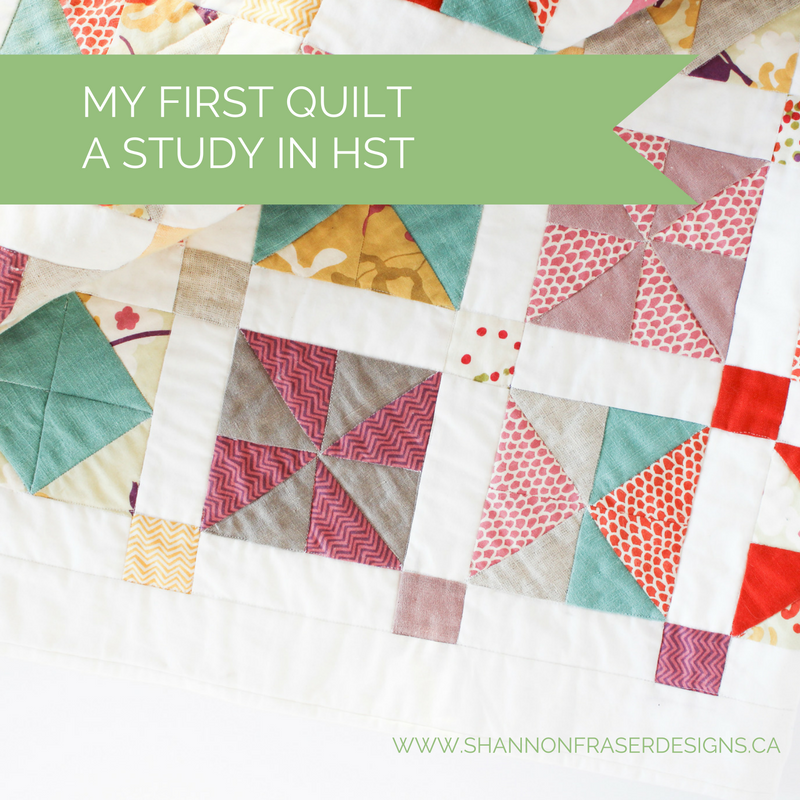 Have you stopped to think about “why” you quilt?! That’s exactly what Kim Soper of Leland Ave Studios is asking. 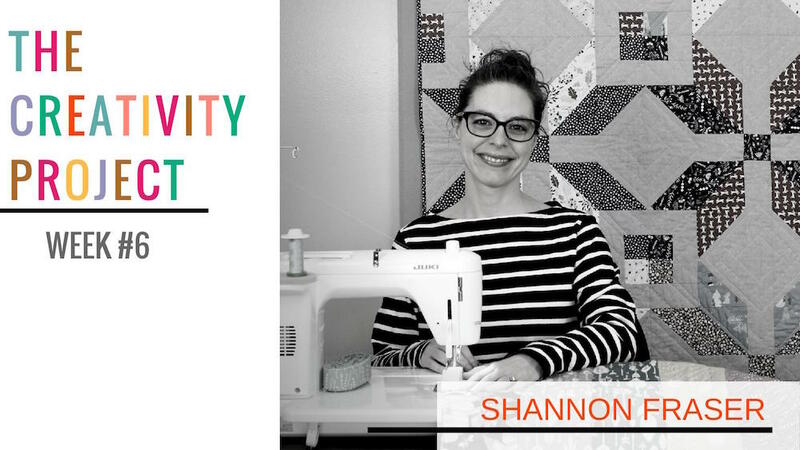 Not only is she asking the question, but she’s dedicated 2018 to interviewing quilters as part of The Creativity Project on “why” they quilt. And I couldn’t be more thrilled to be the featured artist in Week 6 of her 52-week project! Kim is an amazing modern quilter in her own right. Her Lincoln quilt won People’s Choice at Quiltcon in 2017. If you haven’t seen this beauty, you should totally check it out! She’s got some mad quilting skills going on. Plus, she has a real love for colour too and you know my love for colour!! 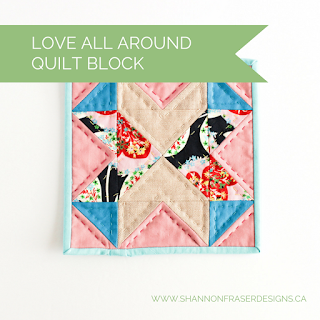 I had seen this quilt on Instagram, but it wasn’t until I saw her featured in Michelle Bartholomew’s monthly Half-Square Headlines newsletter that I really got to know her. And it was through reading that newsletter that I learned about The Creativity Project. I started by taking her survey, which asks questions about your creative work, your process and connection with other creatives. Want in on the fun? You too can take the survey here and help Kim compile an ever greater understanding of our amazing community and our creativity! I was even more excited to be interviewed and delve deeper into some questions that I hadn’t really given much thought too previously. It was such a fun experience! Made all the more enjoyable as Kim is just a dream to work with. Hop over to Kim's site to learn more about the thought process behind my creativity and support this creative initiative!